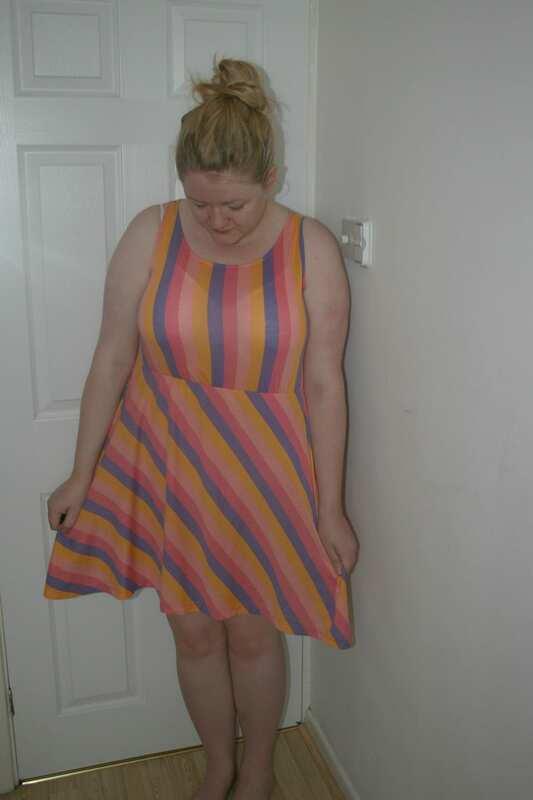 Another purchase from Dorothy Perkins* – this pretty stripy summery dress* is so soft and comfortable (although a little thin – its only after seeing these pics that I realise that, argh!) and was only Ã‚Â£12! I wore this on Friday for work with my silver Mary Janes from Barretts a few years ago – they’re so comfortable to walk in, and were very similar to a pair in Topshop at the time that were double the price. After work, Selina and I kinda gatecrashed the second South West Blogger Meet-Up as they were having drinks at Start the Bus. I kinda forget sometimes that there are quite a lot of bloggers around Bristol, it can feel like quite a solitary existence when its just me tapping away in my little office or on the bus! We then headed up Park Street to get some food; of course, we went to Rocotillos – everyone has to visit there at least once! I could just go for a chocolate and hazelnut milkshake right now, nom! you make me want dresses. That dress is so pretty! I love the colours! I always assume that all the other bloggers I read about are really far away, and then invariably find out they live round the corner! That dress is really pretty and looks great on you! 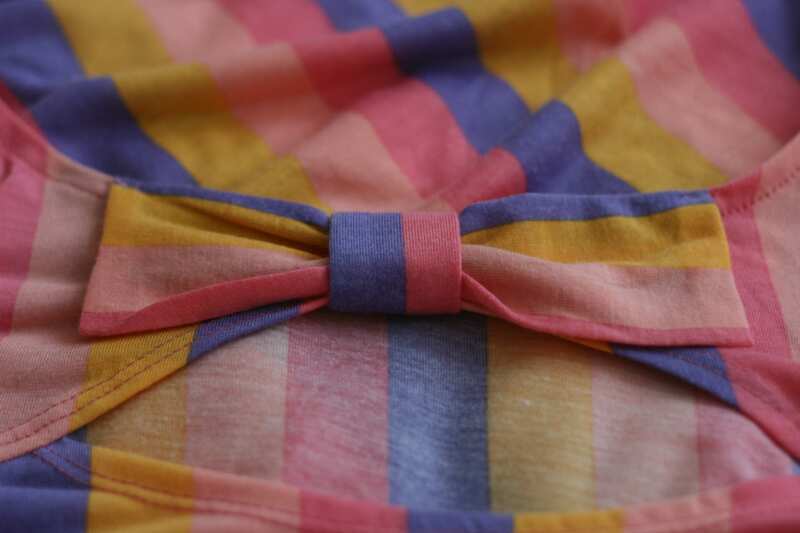 love the dress….the ice cream colours look entirely edible! I envy the fact that indeed there are alot of bloggers your neck of the woods, especially as given I’ve some very close friends in Bristol, I’ve been tempted to move there….its my favourite part of the country, most of my holidays in the UK have been taken in the South West, I just love that part of the world!